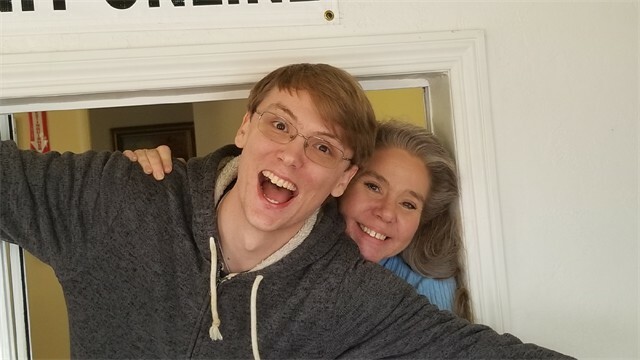 TWO (2) MONTHS FREE RENT! Call 909-862-8362 for details! 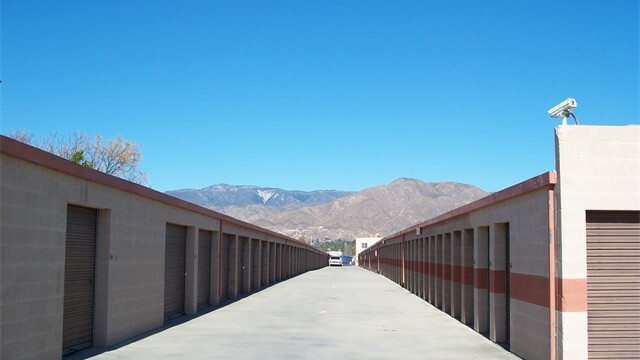 Serving the public self storage needs of Highland, Redlands, San Bernardino and surrounding areas. 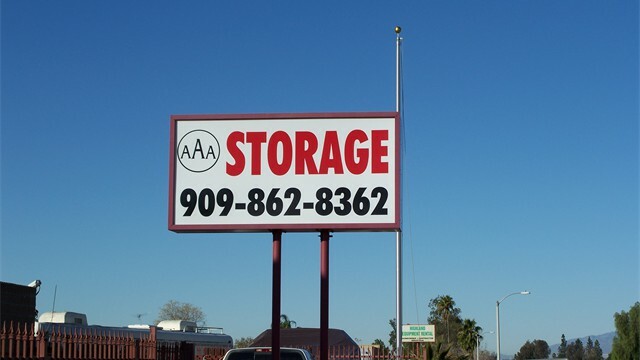 AAA Storage of Highland is a state of the art self storage facility equipped with an electronic gate system, security cameras, online payments, drive-up units and RV/Boat Storage. 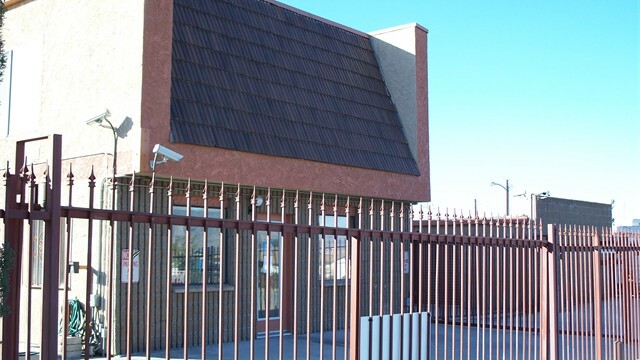 Discounts are offered to all active duty Military personnel. Senior and student discounts are also available. 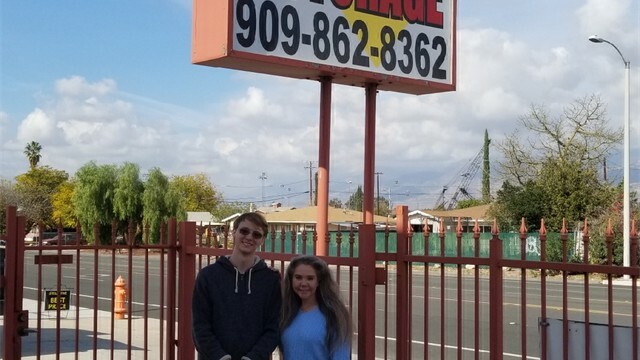 Please call for details on self storage discounts for Highland, Redlands, San Bernardino and surrounding areas. 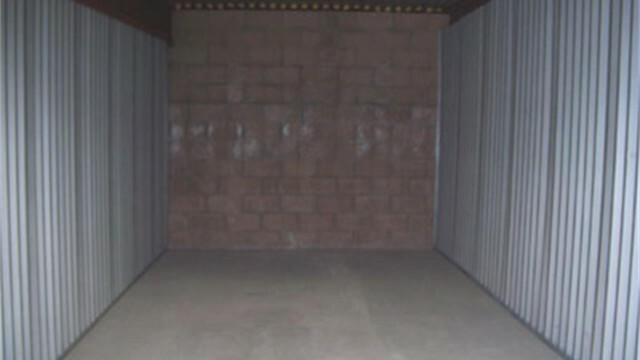 If you REFER A TENANT and they rent from us, you will RECEIVE ONE FREE MONTHS RENT on your current unit! Contact Us Facebook Rate Us! 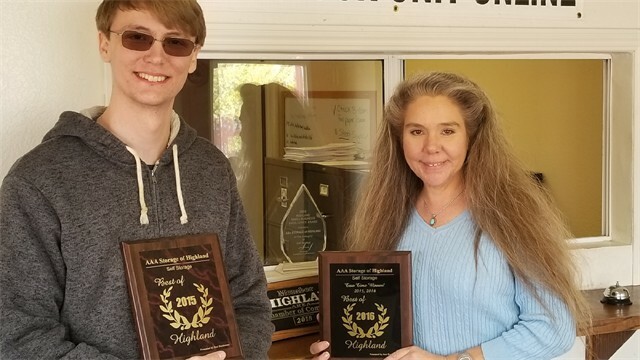 Copyright © 2018-2019, AAA Storage of Highland. All rights reserved.